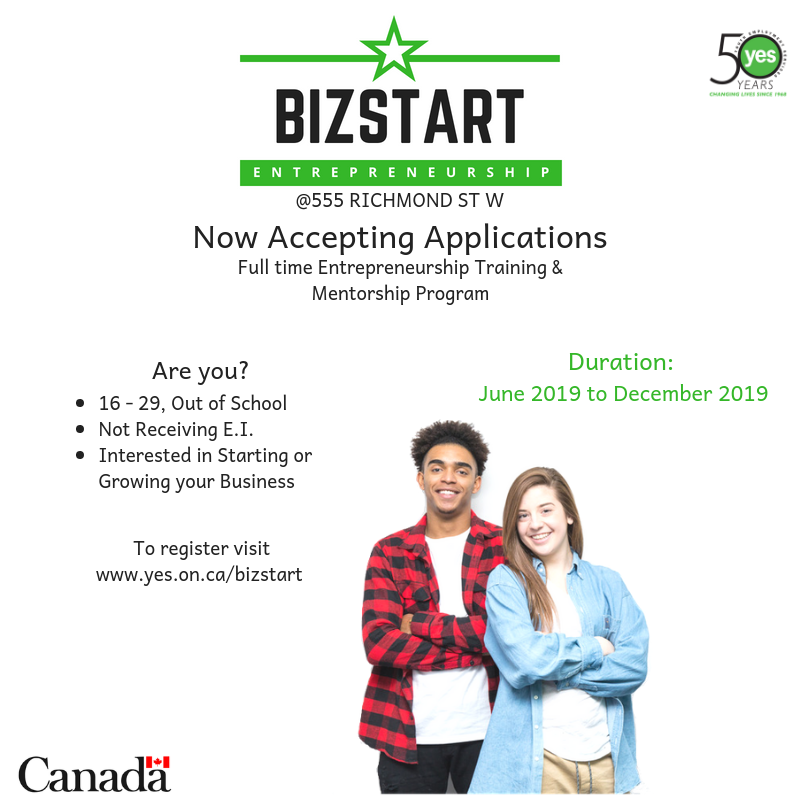 Operating from the Youth Business Centre, BizStart is a fulltime, six months entrepreneurship training program that assists youth to start a business. Training is offered in marketing, business planning, management, web design and other business related topics. Youth are matched with a mentor from the business community for ongoing support and advice. For more information on how to apply and to download an application form, click here! Read about the success of past participant Benjamin (Royalz) Kwofie, the winner of Success in Self Employment Award from Social and Enterprise Development Innovations (SEDI). BizStart was featured on CCTV America on May 12th, 2013. The Business Plan Wizard is a fun and interactive learning environment designed for secondary school students and other users that’s all about business planning! Need More Information? Click here for our FAQ‘s. Want to keep up to date with Bizstart application news and updates? Click here to sign up to our mailing list so you don’t miss out on the next BizStart Entrepreneurship opportunities! BizStart is partially funded by the Federal Government and donations from individuals, foundations and corporation. We thank our funding partners.